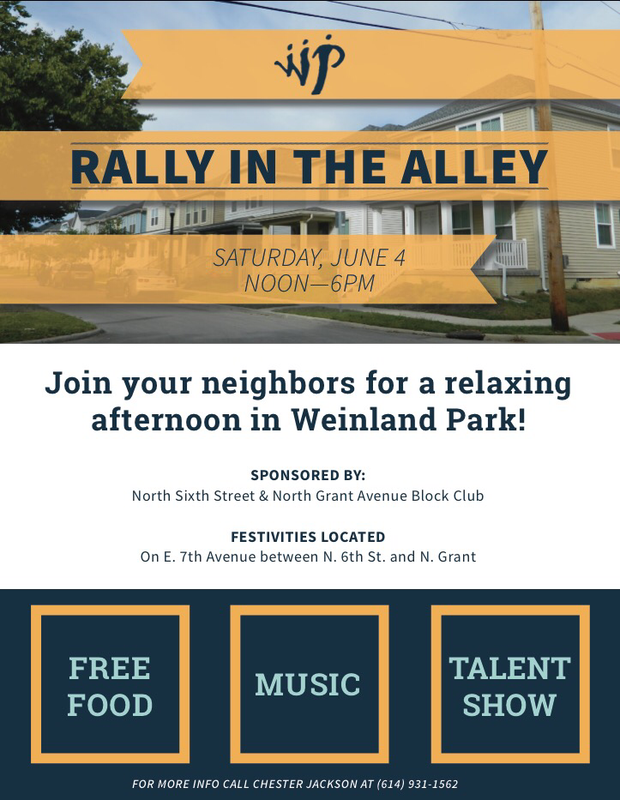 Join neighbors on June 4 from noon to dark-thirty for a pig roast, talent show, music, games & more! 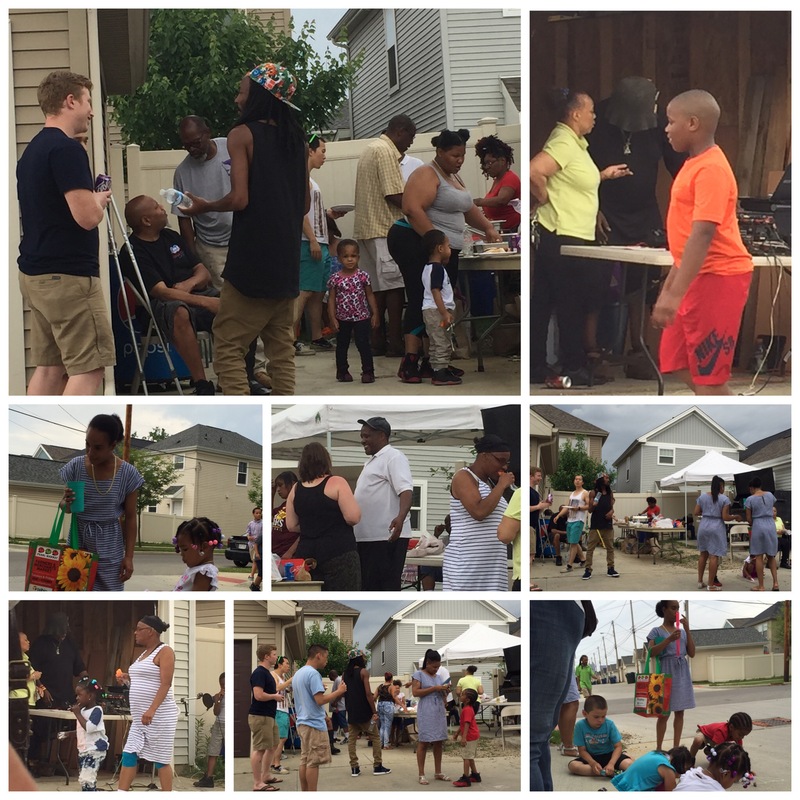 Coordinated by the 6th Street & North Grant Block Clubs – Weinland Park Civic Association with support from OSU Extension. Call Chester Jackson at 614-931-1562 for more information or to get involved.